Christmas is a stressful time for caregivers. We buy gifts for our own families, help our loved ones to give, cook our best loved traditional recipes, enable and host holiday social events, all while carrying out our usual caregiving tasks. We love to give, but we need others to remember our needs, too. I was just 22 years old when my husband Jim and I were posted to Moscow in 1978. It was the Brezhnev era and we were nervous about living in a faraway foreign land. But, Jim and I had slogged over Russian language lessons for a year before we left, so we felt somewhat prepared. Of course, that was a long time ago and way before our children arrived on the scene. Our time in the USSR was a great adventure and we made good friends both in the diplomatic corps and within the 'refuznik' community of Muscovites (those who had applied to leave Russia, but had been refused an exit visa). Jim and I assumed that Eastern Europe would be our future work focus, but when Nicholas was born with disabilities, those plans were de-railed. In fact, our colleague and friend from our 1970's Moscow days, Rod Irwin, was later named Canadian Ambassador to the Russian Federation. It was Rod's wife Penny who introduced me to the remarkable Moscow charity, Maria's Children. Maria Yeliseyeva is a Moscow artist who has taught painting and textile arts to, over the years, thousands of orphans, including those with disabilities. A few years ago, when Penny and Rod returned to Canada from their time in the Ambassador's official residence in Moscow, Penny dropped over to give me a gift. It was a quilt. 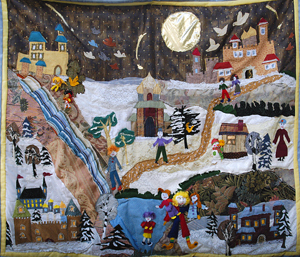 Not a large bedspread type of quilt, but an artwork depicting a Russian countryside winter scene. It was beautiful. It was clearly made with joy, imagination and love, not to mention great skill. Penny told me her story of visiting Maria's Children and noticing the children with cerebral palsy. She told Maria about our family and about Nicholas. Maria pressed the quilted picture into Penny's hand, saying "Please take this and give it to your friend in Canada. It will be a great thrill to the children who made it. You see, they have grown up in an orphanage and they have never before given a gift to anyone. 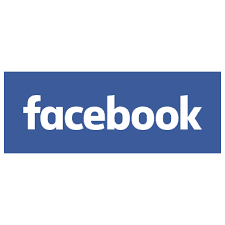 This is a great opportunity for them." I've never forgotten those children and their gift to us. I wonder who gives a gift to Maria, though. 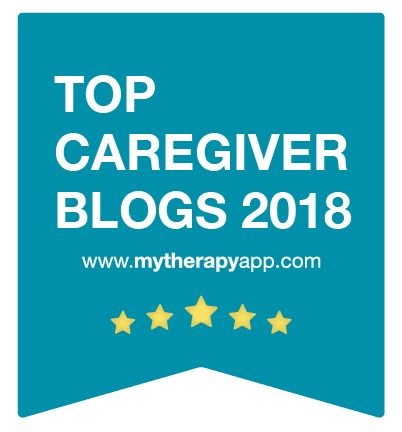 Who cares for the caregiver? If she is like a lot of folks who spend all their time tending to the needs of others, she might not even know what a gift of self-comfort might look like. 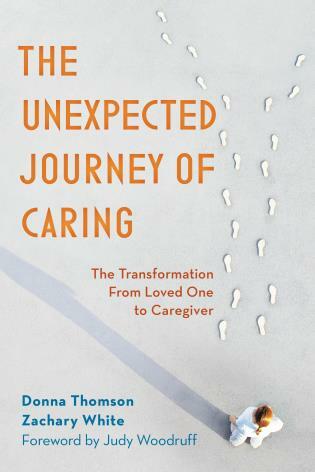 Caregivers need to take ownership of their own needs, especially if they are caring for someone over the long term. So, make a list of gift ideas for yourself today. If you think, "What could I ask for? ", start HERE. Giving comes in many forms....giving to others, helping others to give and enabling others to give to you. All these types of giving are good for the mind, body and soul. But remember the most important person on your list - you! 'Tis the season!